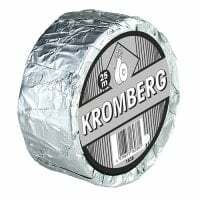 Tapes for animals for kinesiological treatment, highly adhesive plasters and hoof dressings are available in our wide product assortment. 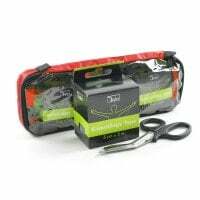 These products are individually cuttable and come into use when treating horses, cats and dogs. 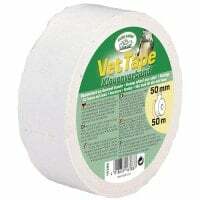 In the Tapes category, Praxisdienst-VET offers a wide assortment of various tapes for animal bandages. 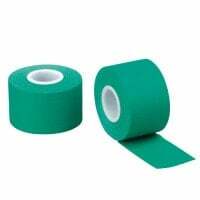 Here, you will find kinesiology tapes, non-elastic adhesive plasters for immobilisation and hoof dressings. 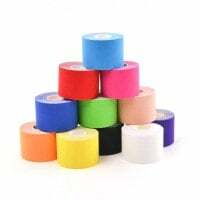 Functional wraps are applied with sturdy non-elastic tape. They support joints and keep them immobile. 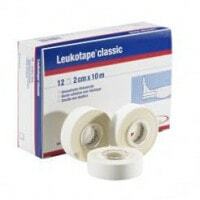 The tape here that is useful for functional wraps are available in diverse widths. 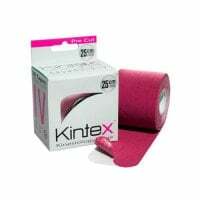 Kinesiology tape is typically highly elastic. 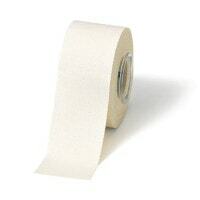 These tapes can be used on animals with short fur and are available in a wide colour palette. 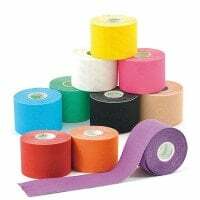 Kinesiology tapes are most frequently used by physiotherapists and animal behavioural therapists with the qualifying accreditation. 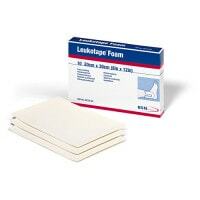 Hoof bandages like Vet Tape have an especially high adhesive strength and are best suited for setting hoof wraps. In addition to the tapes for animals, you will find diverse dressing material in our online shop, including compresses, swabs and plasters. Explore our diverse animal wound treatment products at great prices! 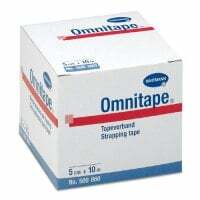 Would you like to order tape for animals and have questions or need more information? Our customer service can advise you per email, chat or telephone.